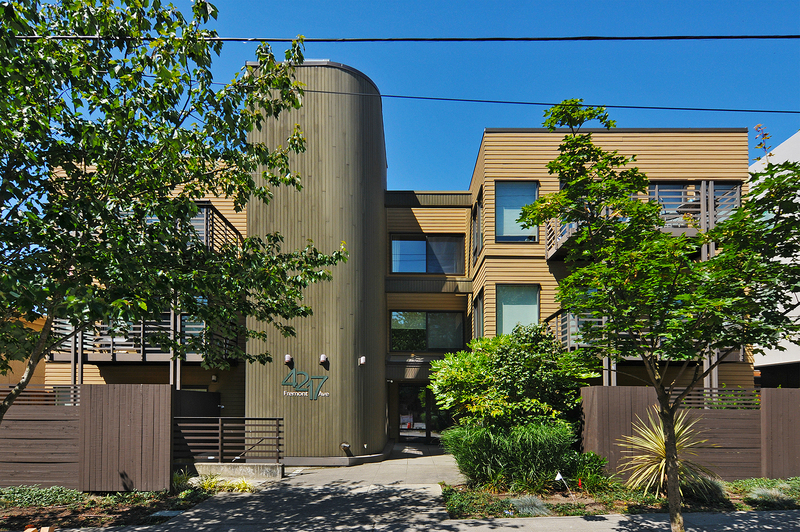 We assisted this client when she purchased a condo in 2015 for her daughter to live in while she attended Medical School at University of Washington. 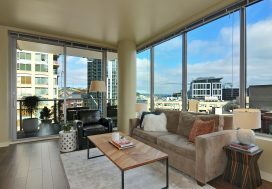 Once 2018 rolled around and her daughter graduated with her MD and got matched for her residency out of state, she contacted us to sell the Fremont condo. 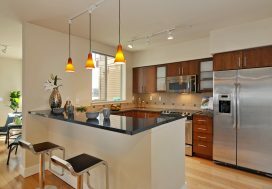 A fantastic Fremont condo, it was important to highlight the uniqueness of this property. In a boutique building of only 6 units, you enter directly into the condo from the elevator, and into an extremely spacious corner condo that encompasses half of the top floor of the building. After extensive research, we determined what we felt was the right marketing price. Handyman work, new carpeting, painting and cleaning took place and the staging was installed and we were ready to hit the market. We were able to generate several offers on our review date and sold this home in one week’s time, with a two-week closing. Overall, it was a nice smooth sale, so this family could move-on and settle their daughter into her new home. Good luck in your residency Meg and thanks for trusting us to sell your condo Susan!